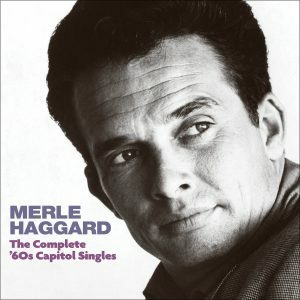 Country Music Hall of Fame member and The Kennedy Center Honors recipient. Among the architects of both The Bakersfield Sound and the Outlaw Country movement. Logged nearly 40 #1 singles from 1966-1987. With Willie Nelson, #1 hit with Townes Van Zandt’s “Pancho And Lefty. Haggard-penned “Mama Tried” covered by The Grateful Dead.